The findings come from the Strategic Timing of AntiRetroviral Treatment (START) study, initiated in 2011 to determine the effects of earlier antiretroviral therapy (ART) for people with HIV (human immunodeficiency virus). disease - than lower levels. Since higher levels of these cells occur early in HIV infection, the findings indicate ART should be started early. The research team, including Dr. Jens Lundgren of the University of Copenhagen in Denmark, says combined with previous data showing ART lowers the risk of transmitting HIV to sexual partners, their findings suggest the treatment should be offered to all individuals with the virus. "This is an important milestone in HIV research," says Dr.
is beneficial to the HIV-positive person. These results support treating everyone irrespective of CD4+ T-cell count." For the trial, 4,685 HIV-infected men and women aged 18 and older from 215 regions over 35 countries were enrolled. Prior to the study, none of the participants had received ART. cell count - defined as 500 cells per cubic millimeter (cells/mm 3 ) or higher. Half of the participants were randomized to receive ART immediately, while the remaining participants started ART when their CD4+ cell count fell to 350 cells/mm 3 . All individuals were followed for an average of 3 years. During this time, the researchers monitored the development of both serious AIDS (acquired immunodeficiency virus) events (such as AIDS-related cancer) and serious non-AIDS events (such as cardiovascular diseases, cancer and renal and liver disease), as well as death rates among all participants. development of serious illness was 53% lower among participants treated with ART early, compared with those whose treatment was deferred. and this reduced risk was strongest for AIDS events. and high-income countries showed similar benefits from early ART. individuals with HIV undergo ART regardless of their CD4 count, guidelines from the World Health Organization (WHO) state that HIV-infected individuals should begin ART when their CD4 count falls to 500 cells/mm 3 or lower. The START findings are strongly in support of the US guidelines - with researchers claiming they provide "concrete scientific evidence" that all people with HIV should receive early ART. United Nations program working to tackle the global AIDS crisis. "This is a further demonstration of the importance of science and research that enables an evidence-based, people-centered response to HIV that leaves no one behind," says UNAIDS Executive Director Michel Sidibé. "Every person living with HIV should have immediate access to life-saving antiretroviral therapy," he adds. 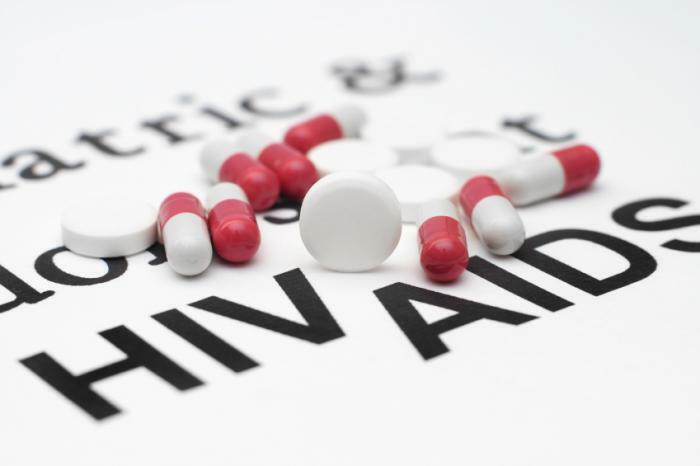 "Delaying access to HIV treatment under any pretext is denying the right to health." center dedicated to finding a way to eradicate the virus. GSK will be investing $20 million into the center - $4 million each year for a period of 5 years - which will be used to advance recent scientific approaches for combatting HIV, such as the "shock and kill" approach. This involves uncovering dormant HIV in immune cells and triggering the patient's immune system to destroy the virus.